Along with unveiling the brand new version of Android OS, Android M, at the annual developers conference I/0 2015, Google cleared its vision to help customers buy regular products with utmost ease. The tech powerhouse showed the Android community its recent development on mobile payments that made Android lovers applaud Google. The ace up its sleeves was Android Pay, through which Google was aiming at Apple’s contactless payment service, Apple Pay. However Android Pay came late into the mobile payment battle, it has certain distinctive features that would strengthen its position in this domain. Let’s check out how it works and how it can contribute to making our lives easier. Android Pay relieves users from the hassle of carrying cards and the payment is done at merchants’ contactless terminals. Simply unlock the device and as soon as you place it near the machine’s NFC reader, a card interface will pop up automatically. Fingerprint scanning isn’t a must. 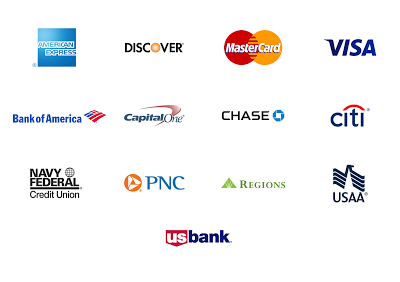 Pick from the virtual cards to complete your payment. With this, you are done. Payment confirmation and transaction details will be received on your smartphone. There is no need to call up Android Pay and put in a separate PIN or password to authenticate payments. 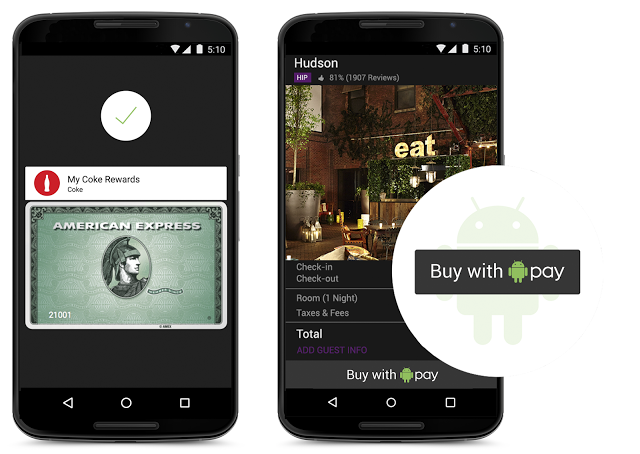 Android Pay deals with all by integrating with the security of the operating system. The feature is much easier to use with Android M as devices equipped with the latest Android OS version supports fingerprint reading just like Apple Pay. 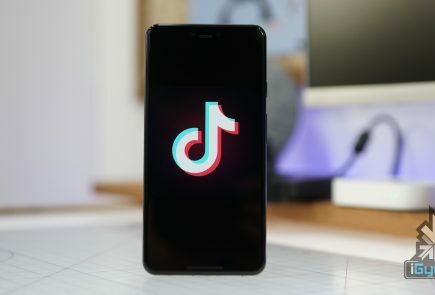 Along with that, Google has thought of another strategy to allure Android users. As the users checkout, the loyalty programs and special offers automatically apply. This way, loyalty programs and offers get received along with payments, which is essential for the contactless payment system. The technology governing Android Pay is analogous to the one regulating Apple Pay. It makes use of the similar NFC (Near Field Communications) technology, which is regular on most Android smartphones these days. Together with that, current software is all that is needed for Android Pay to run on any Android handset. Google has partnered with top payment processors, mobile carriers, payment networks, banks and retailers to deliver your choice and flexibility. The bank apps also pay a pivotal role of integrating with Google’s platform to add your credit and debit cards directly to Android Pay. Talking about the security parameters equipped in Android Pay, the tokenization method spotted on Apple Pay dominates Google’s payment system as well. A virtual account number is created for the user so that retailers never come to know your actual card details. Why it is likely to beat Apple Pay? Google’s payment system will give a major boost to mobile payment. Users can pay in stores, food courts, buy apps, and at every possible place where Android Pay or an NFC logo is visible. 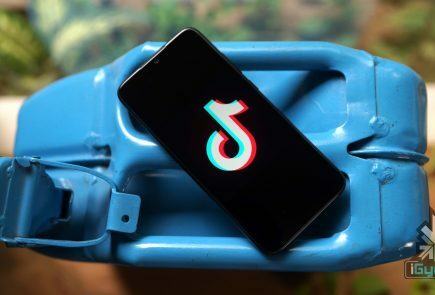 According to the company, the feature arriving this summer will work in 7,00,000 stores in the US and with a 1,000 Android apps. Though Apple Pay is efficient, its usage is limited to those using iPhone 6, iPhone 6 Plus, Apple Watch and iPad. 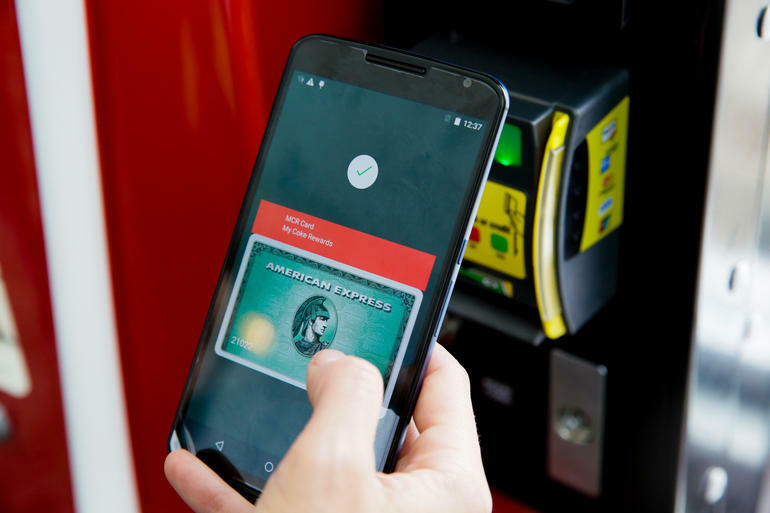 On the contrary, Android Pay is expected to work with all smartphones with Android 4.4 KitKat and above. Considering the vast user base of Android, Android Pay is likely to take over Apple Pay in the near future. Android users account for more than 80 per cent of the smartphone users. Even if a small per cent of total Android user base utilizes Android Pay, it will easily surpass Apple Pay users. The second factor that will add to Android Pay’s success is its compatibility with older phones. The feature will allow even the 2013 models to work with Android Pay such as Galaxy S4, HTC One M7, and more. As there will be more users, more retailers would like to install the NFC payment system at their stores. 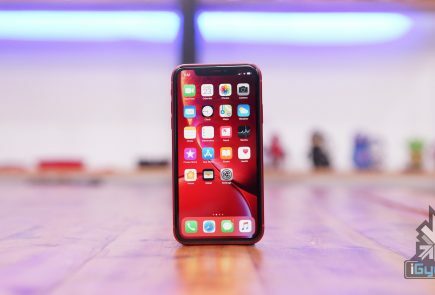 This way, Google will penetrate deep into the mobile payment segment than Apple, in spite of the fact that Apple came in early in October last year. Meanwhile, there is no detail about it coming to countries outside the US, but we are anticipating it to arrive in India later this year.